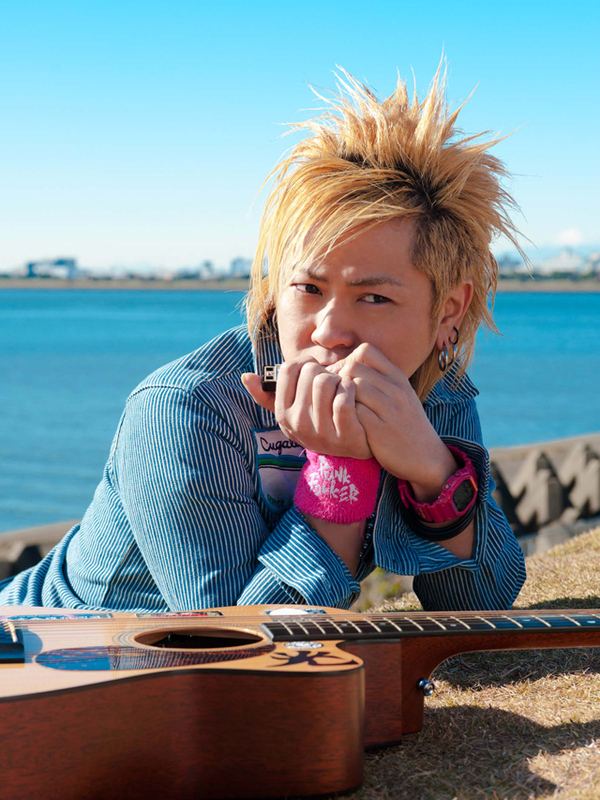 Kenji Okahira is a male singer-songwriter born in 1979. He formed a folk band “19 (juke)” with a illustrator, 326 (Mitsuru), after meeting Keigo Iwase at the stage of “Teens Music Festival”. The band made a major debut in November 1998 and their lyric caught the ear of younger generation, making the band charismatically popular. On November 21th 2007, he launched his solo project to seek for himself and music in a deeper sense, while running the band “3B LAB.☆S”. Kenji drove the van himself and went to all 47 prefectures. This “Self-drive Tour” is now the source of his musical inspiration.